There’s a net, a ball and paddles. But it’s not tennis. Or badminton. Or even pingpong. So what is this game that’s popping up on courts around Atlanta? It’s pickleball. A great time to watch is during the Atlanta Open – The South Championships, the highly anticipated annual tournament hosted by the ATLPBA that abides by the rules of the United States Pickleball Association. 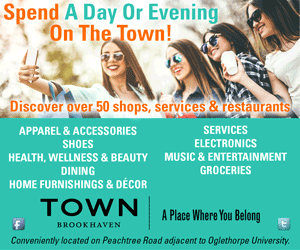 And if you want to play, there are several local spots to visit, including The Family Life Center at Second-Ponce de Leon Baptist Church, the Piedmont Atlanta Fitness Center and the Grant Park Recreation Center. But before you pick up a paddle, read how pickleball sets itself apart from other comparable sports in Basics of the Game. The Court A pickleball court is relatively small at 20 feet by 40 feet and includes a non-volley zone called “the kitchen” that extends 7 feet back from the net on each side. The Net The pickleball net is only 36 inches high at the sidelines and 34 inches high at the center of the court. The Ball The pickleball is approximately 3 inches in diameter and made of plastic. 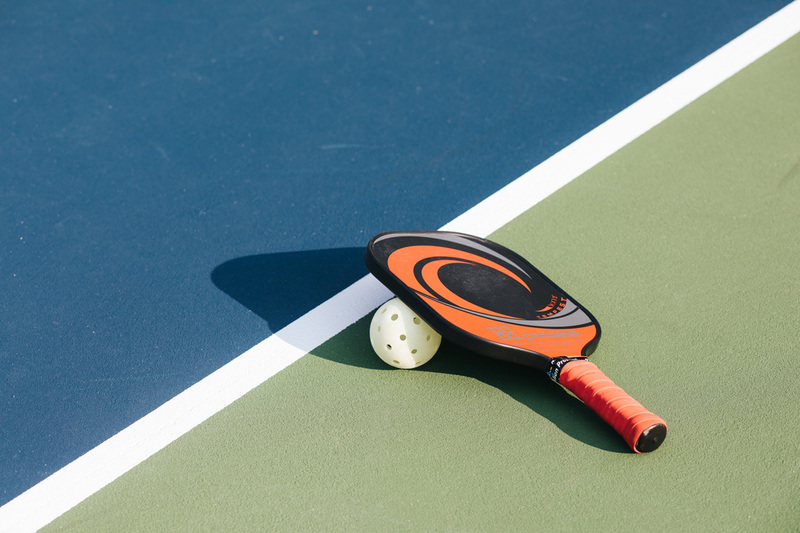 The Paddles A pickleball paddle boasts a solid surface like a ping-pong paddle and is smaller than a standard tennis racket, which features strings on its head. The Serve Pickleball serves must be underhand instead of overhead. The Score Only the server can score points in a pickleball match. Games are played to 11 points, and the server relays three pieces of information before each serve: his or her team’s score, the opponents’ score and which server he or she is (either one or two).